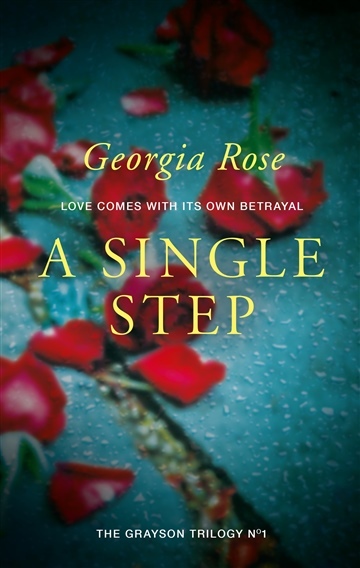 Georgia Rose is the author of The Grayson Trilogy books: A Single Step, Before the Dawn and Thicker than Water. She has added the permafree short story, The Joker, to the stable and is currently working on her fourth novel, Parallel Lies. Georgia's background in countryside living, riding, instructing and working with horses has provided the knowledge needed for some of her storylines; the others are the product of her overactive imagination! Her busy live is set in a tranquil part of rural Cambridgeshire where she lives with her much neglected husband and dog.